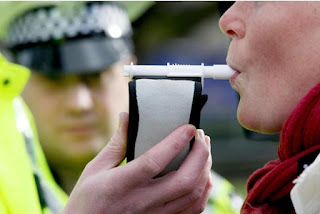 As regular readers will know, I run a drink driving solicitor firm and so have a particular interest in drink driving cases, so when I came across the Drink Driving (Repeat Offenders) Bill on the Parliament website I had to say something about it. Rehman Chishti MP for Gillingham and Rainham has laid the Drink Driving (Repeat Offenders) Bill before Parliament under the 10-minute rule. Because it is a private members bill there is little chance of it becoming law unless the government decides to allow it sufficient Parliamentary time to progress through Parliament. Currently people convicted of drink driving can receive a maximum of six-months imprisonment no matter how many times they have been convicted in the past and no matter how high the level of alcohol in their system at the time they drove. The Drink Driving (Repeat Offenders) Bill will give magistrates the power to send cases to the Crown Court where offenders can be sent to prison for up to two-years. It’s unclear whether the Bill will convert drink driving into an either-way offence, which means that trials can be heard in the Crown Court as well as the magistrates’ court. Normally, where an offence carries more than six-months imprisonment it follows that a trial can be heard in the Crown Court. 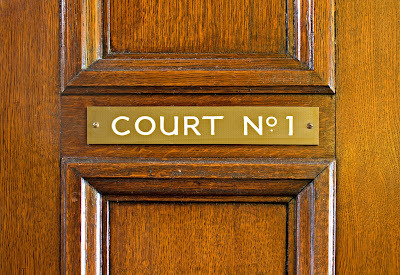 At the time of writing the full text of the Bill has yet to be published but the summary suggests that the Crown Court would have no power to hear trials but merely to sentence repeat offenders. That would make it the only offence to be tried only in the magistrates' but with sentence imposed by the Crown Court, which makes me wonder at the quality of the drafting that has gone into the Bill, but time will tell on that front. I’ve long been surprised by the very low sentences attracted by drink driving offences in comparison to vilification aimed at drink drivers by police and government so I’m not surprised to see a bill like this appear. Private Members' Bills (except "handouts" which are Government Bills in disguise) are propaganda, not legislation, and this is going nowhere. The Bill will probably not even be printed. Yep, I'm inclined to agree. I wrote to the MP responsible for this bill asking for a copy of it... never got a reply so can only assume that despite proposing the change, it's something he's not really that interested in.